Production | Uimpl. Dental implants, implantation rates. 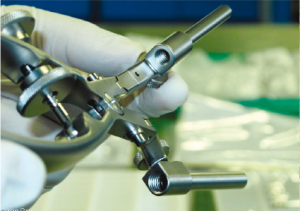 Design features implant U-impl Inter permit its use in a two-stage or in a one-stage implant.